▪ Can be fixed on the wall and Support the shower head. 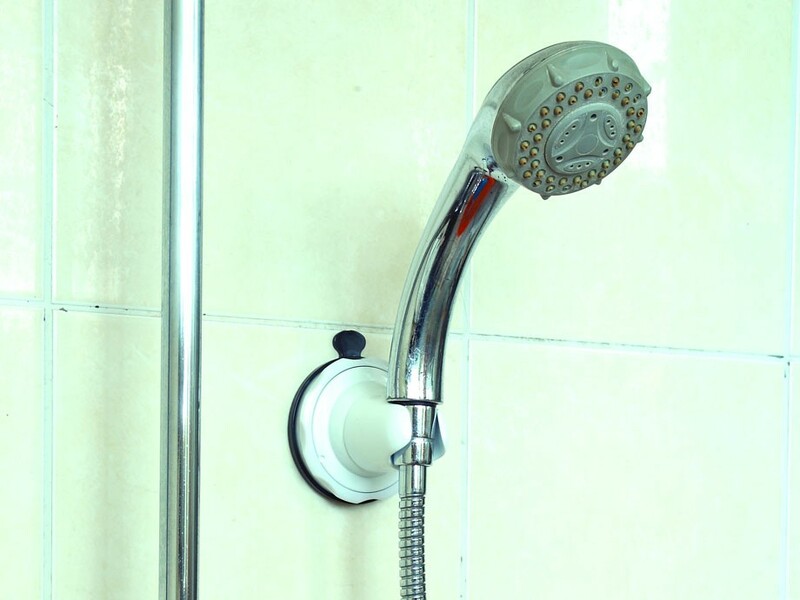 ▪ Shower head can be angled and rotated to the desired position. 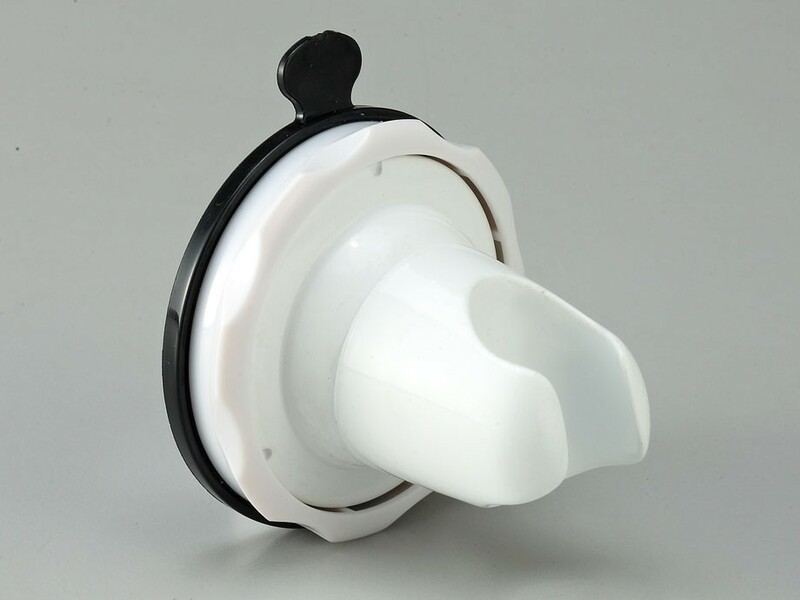 ▪ Suction cup is secured by tightening the knob on the holder.